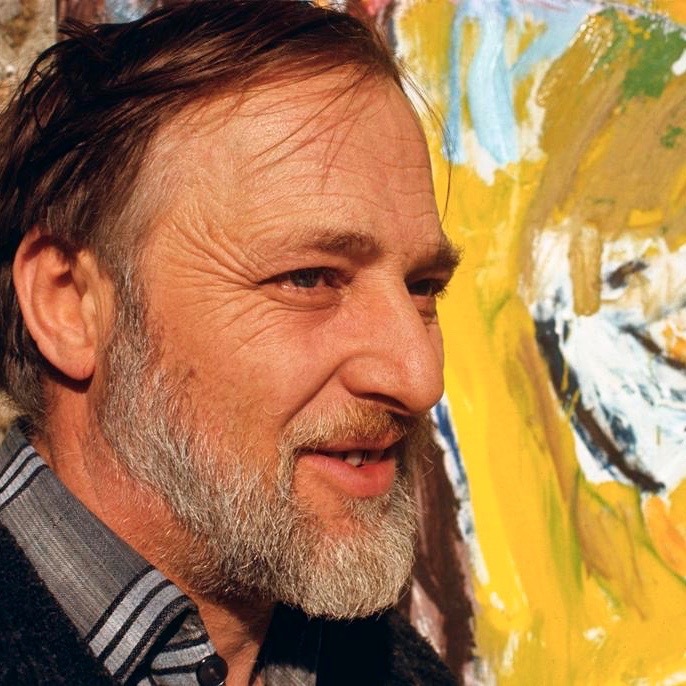 Asger Jorn (Asger Oluf Jorgensen) was born in Vejrum, in Danish Jutland on March 3rd, 1914. Jorn’s early paintings represent landscapes, still lifes and portraits, in which the artistic influence of that period is noted. In 1936 he moved to Paris to work in Fernand Léger’s Académie Contemporaine. The first large-scale decorations were created in 1937 on behalf of Le Corbusier, for the Pavillon des Temps Nouveaux in the universal exhibition in Paris. The artist’s early works denote the influence of Max Ernt, Joan Mirò and Paul Klee. The artist experiments a formal abstract-geometric language, develops a spontaneous and suggestive pictorial style and a figurative language that are placed between abstraction and realism. In 1947 he participated in the Centre de Documentation sur l’art d’avant-garde as part of the International Congress of Paris, where he met Christian Dotremont. In 1948 the two collaborated for the first time in the realization of peintures-mots and founded the same year the Cobra artistic group together with Karel Appel, Constant, Corneille, Christian Dotremont and Joseph Noiret. 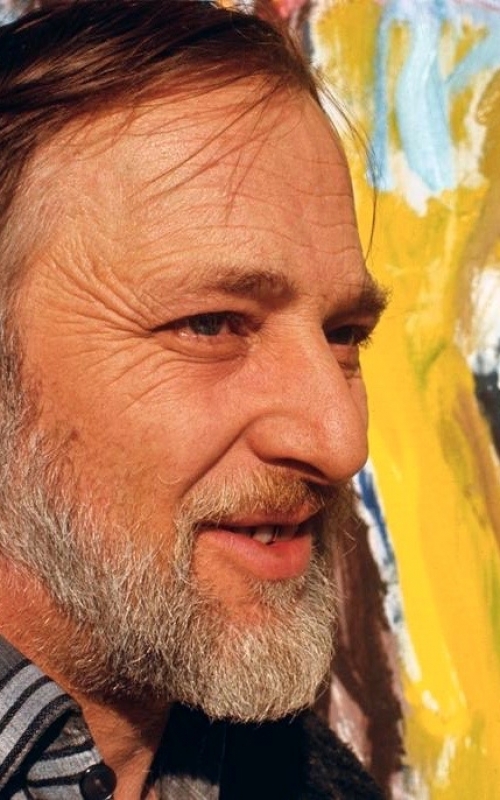 Jorn made an important contribution by writing in the Cobra magazine and participating to the group’s exhibitions at the Stedeijk Museum in Amsterdam in 1949, at the Palace of Fine Arts Palace of Bruxelles and in Liege in 1951. In 1954 he moved to Paris and was one of the founders of the Mouvement International pour un Bauhaus Imaginist that existed until 1958. Jorn’s international fame exploded in the late Fifties. Between 1957 and 1961 he was among the fundamental members of the International Situationist artistic group. His career saw its second apogee in the years 1970-72.